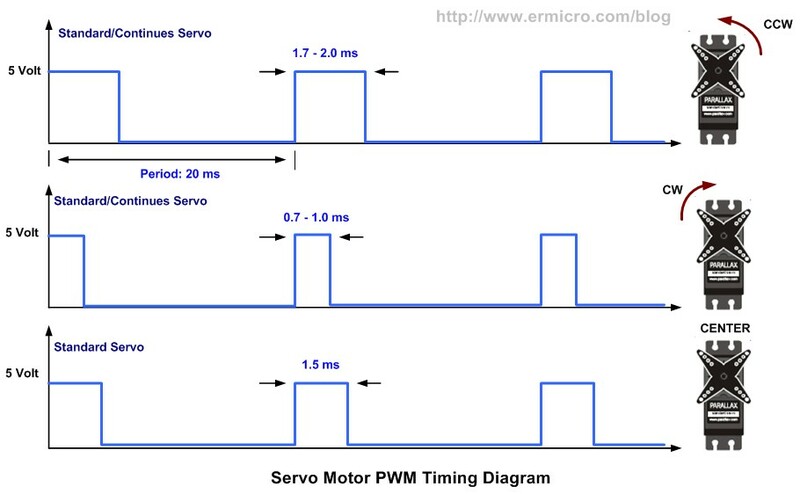 this mean the PWM signal should have a period of 20ms. This servo can operate 180° when given a pulse signal ranging from 600usec to 2400usec. 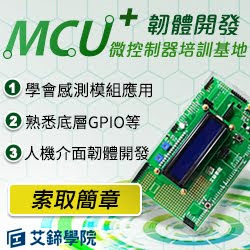 請問如何用PI 接上 PCA9685 來控制 2顆以上的MG995? 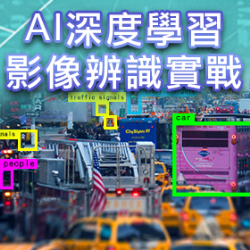 程式該如何寫? I2C的模組有需要另外更變什麼嗎?